trustvehicle > Automated Driving > What is your idea of automated driving? I think it is boring if you don’t do anything, or it takes more concentration because you do not know when you have to take the control. It depends if you like to drive. Older generation, for instance they don’t like technologies. People who are more than 80 could be afraid of this. Autonomous and self-driving vehicles make the word be easier, the traffic can be more planned, more secure. This technology has to be introduced slowly, before level 1 and then level 2. Level 3 is too much, especially in the traffic. For feeling comfortable you must have always the possibility to keep driving female! Autonomous vehicle could be really fine, for long distance, when I drive on motorway. It is positive, in some case maybe the car can react in less time than the human. When human does not see what happens in front of him, the car has sensors and cameras that reacts in less time before than the human understands what is happening and reacts. I can hardly wait when driverless vehicles take over control on our roads. Driving on a motorway is extremely tiring. On the other hand, when driving in the city with all the other vehicles and passengers, you have to be super careful and I have the impression, that most of the time I’m waiting for a traffic light to become green. Hopefully, autonomous vehicles will add some flow to the traffic. My car is not equipped with this technology. Everything is new for me. Last September, I tested the Tesla (please, do not ask me the model) with a driving trainer. When we were on the motorway, he suggested me to switch on the automatic pilot, as the car was able to recognize the distance, the speed and the lines. First, the car increased a little bit the speed and I immediately got frightened. As soon as I pressed the brake, the car automatically switched in manual control. Honestly I would have preferred to first test the car in a “safe” space, without others cars, just to be more comfortable: something like a training. You need to experience and to train before feeling comfortable, but I think at the end it will work. It is obvious, automated driving will not happen overnight. Vehicles will learn step by step how to drive themselves. Highly automated, autonomous, driverless, self-driving – there are many words to describe future visions for vehicles. In January 2014, the SAE – the Society of Automotive Engineers – classified the future of the automobile. They developed a harmonized system to describe six degrees of automated driving: from zero automation to full automation. 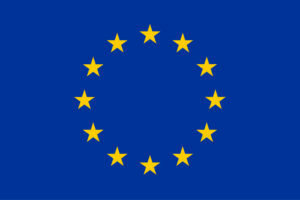 It has since become one of the most widely used systems of classification. What role plays the TrustVehicle Project? 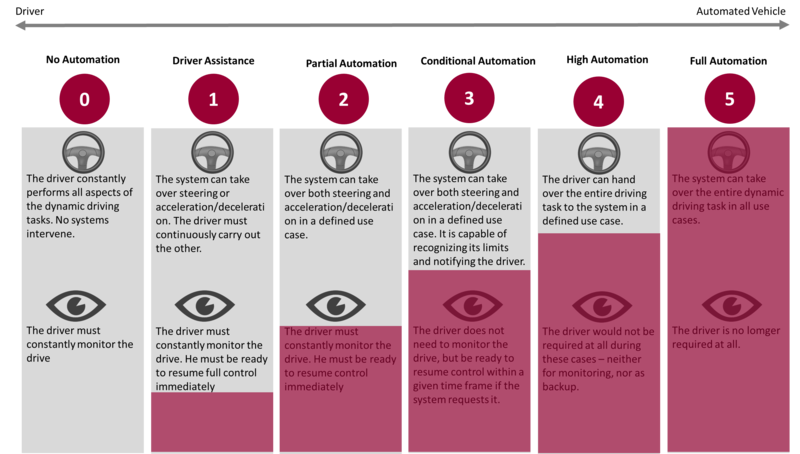 The project TrustVehicle focuses on level 3 of automated driving (short L3AD). In this case, the system only takes control in specific situations, such as automatic blinking, lane changing, or tracking. TrustVehicle is intended to improve automated functions in familiar driving situations, but also in bad driving or unexpected weather conditions as well as in particularly critical situations. For example, the recognition accuracy of so-called “VRUs” (“Vulnerable Road Users” – such as pedestrians or cyclists, who are “weaker” and “more vulnerable” than cars) will be closely examined. The increase the acceptance and confidence of end-users into the new vehicle generation is the main goal. Because the car of the future must be one thing above all: trustworthy!